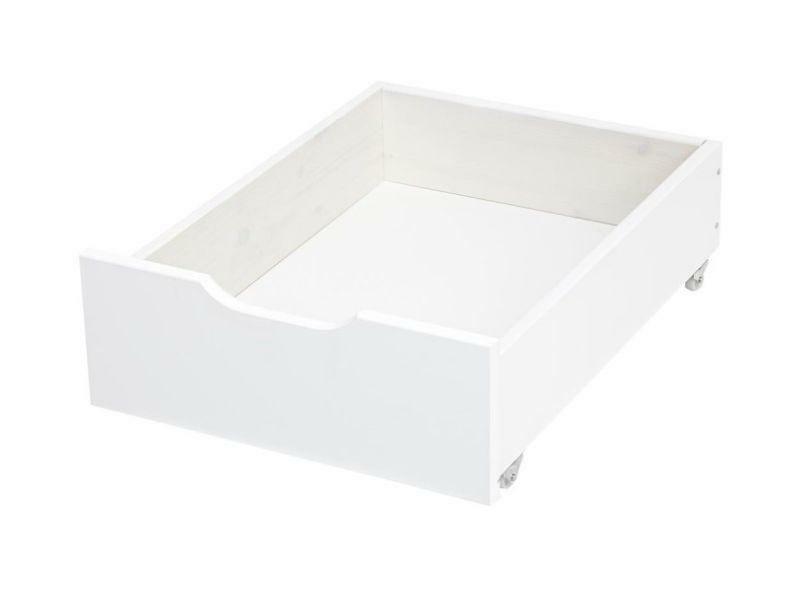 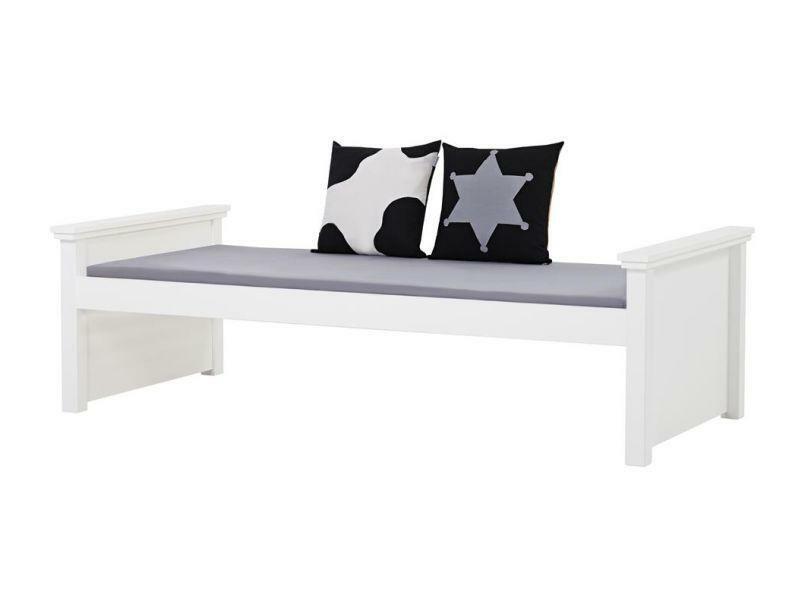 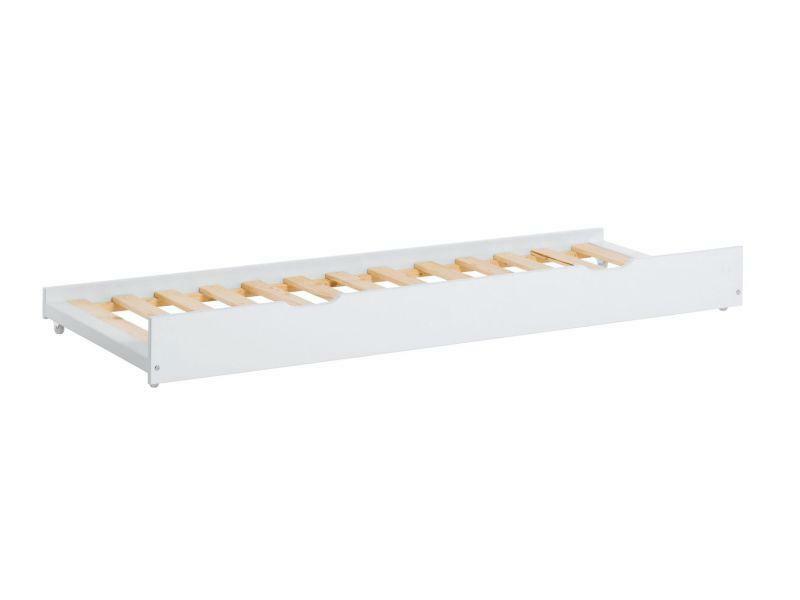 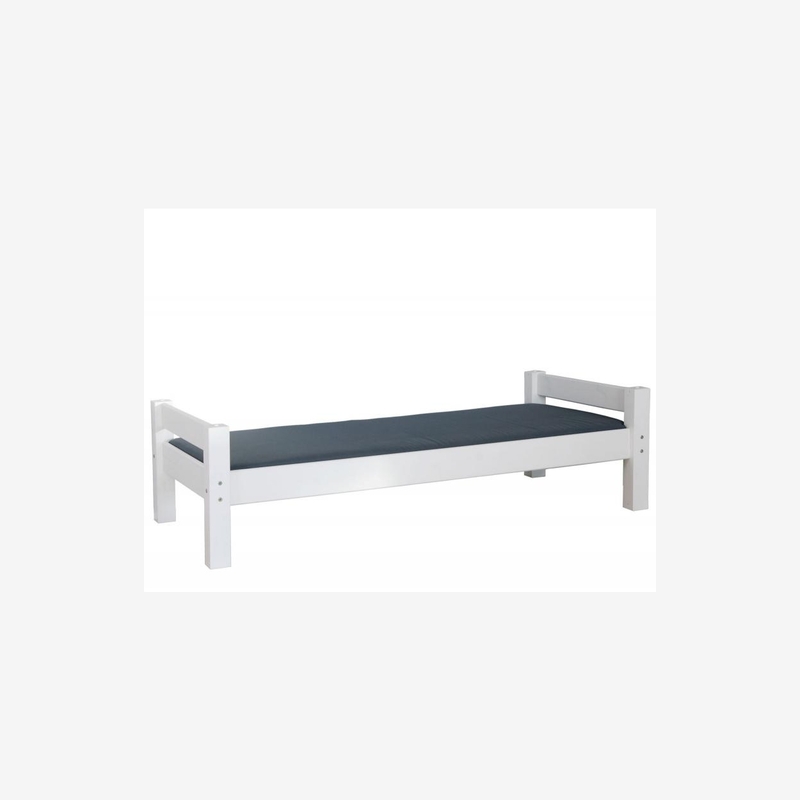 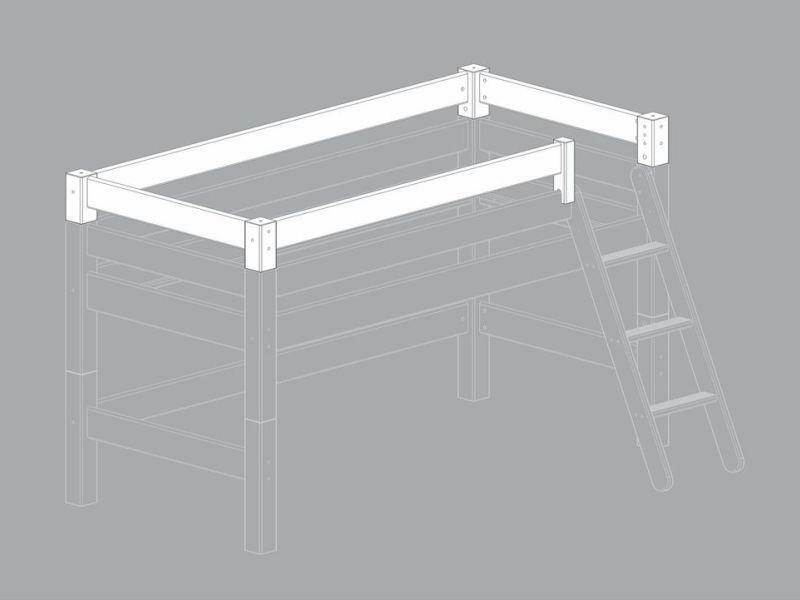 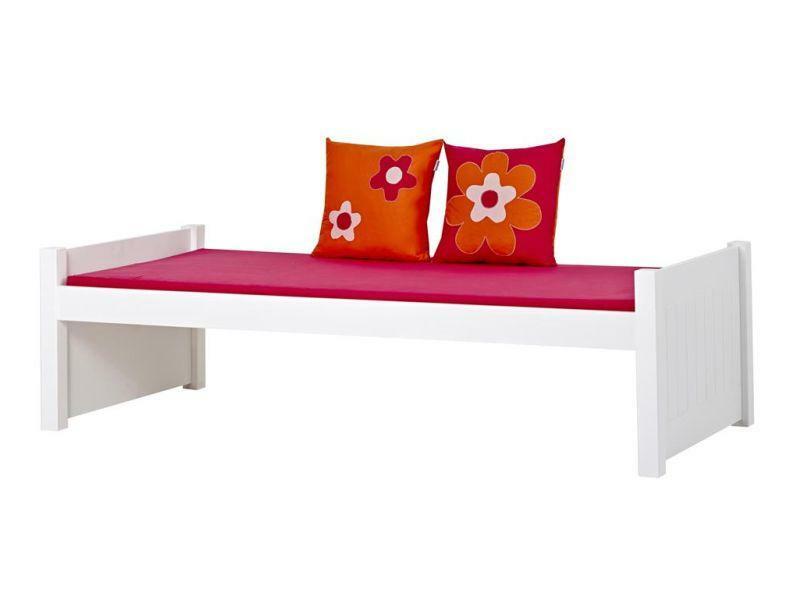 This sturdy children´s bed is fit for a kid's room or can be used in accommodation establishments. 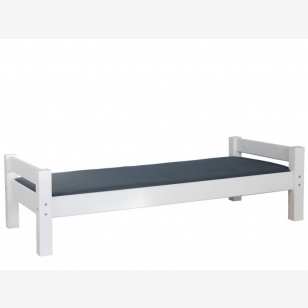 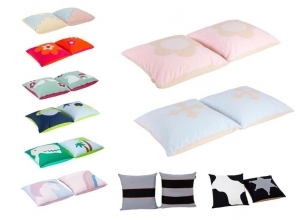 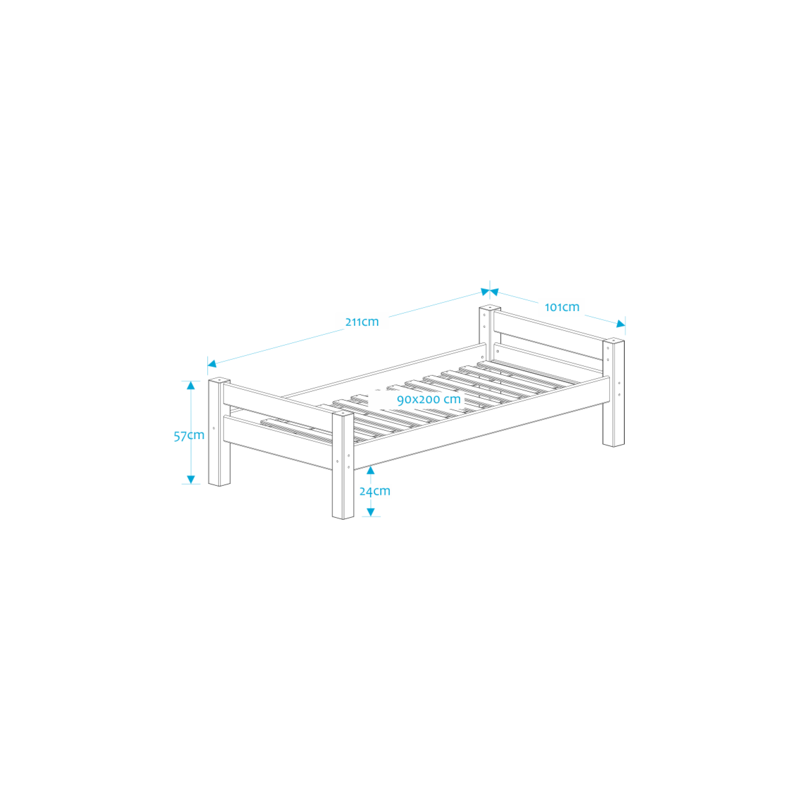 The set contains a bed frame and a slatted bed base. 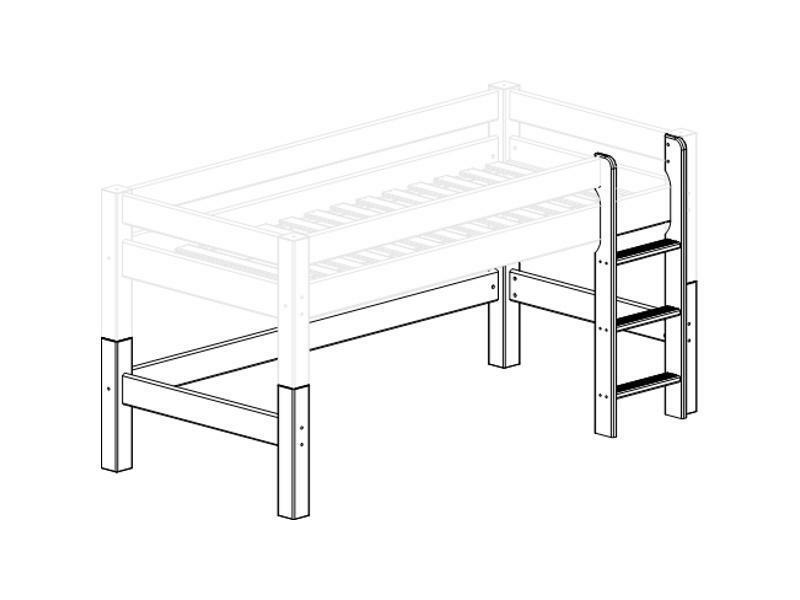 The set does not include a mattress and bed boxes. 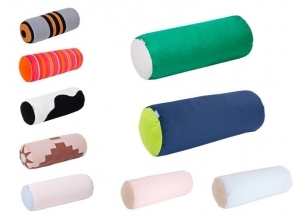 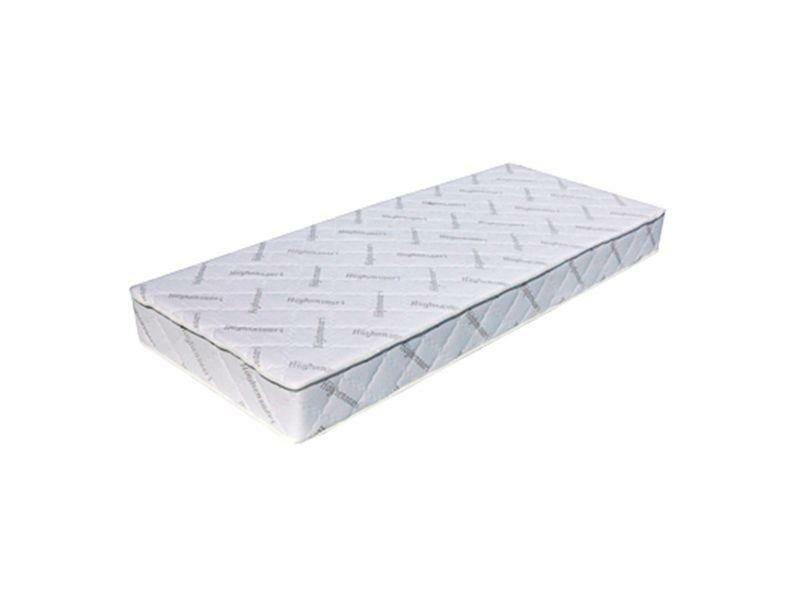 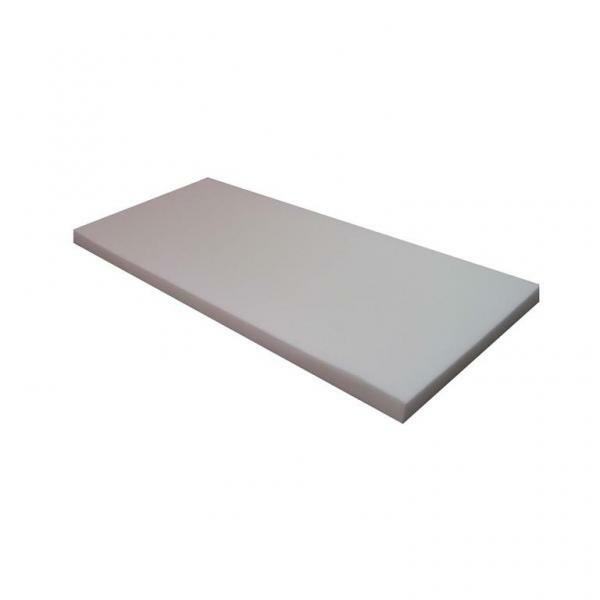 The mattress is available under matching products.